Our top selling FlexTuff® styles are manufactured on seamless knit liners that are flat dipped to reproduce the natural curved shape of the hand. As a result, workers benefit from less hand fatigue and greater productivity while performing detailed tasks to heavy duty jobs. 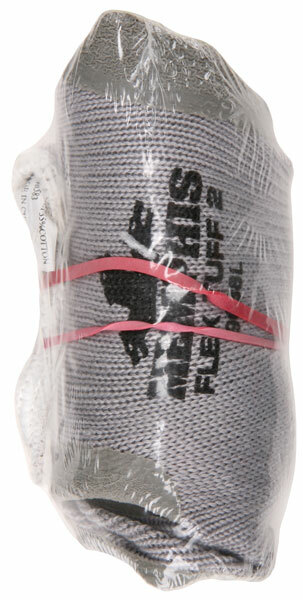 The FlexTuff® II series offers many of the benefits of the original FlexTuff® at a lower cost. Our top selling FlexTuff® styles are manufactured on seamless knit liners that are flat dipped to reproduce the natural curved shape of the hand. (non-vending packaged option - 9688).